We are marking Trustees’ Week by launching a new, innovative project, Get On Board, aimed at encouraging local businesses to get involved with local charities or voluntary groups. 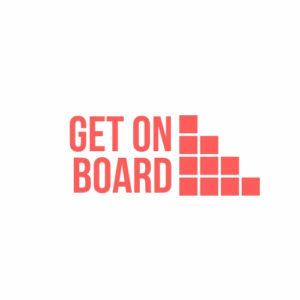 Get on Board is a full service board-level volunteering programme, offering an unparalleled opportunity for your employees and your organisation, while also contributing to Wirral’s strategic development. Get on Board is a cost-effective and sustainable way of benefiting from professional development. Taking employees beyond the traditional avenues of leadership training and formal management education, this comprehensive and tailored programme will provide employees with training, skills-matching and coaching, culminating in an impact assessment for your organisation. 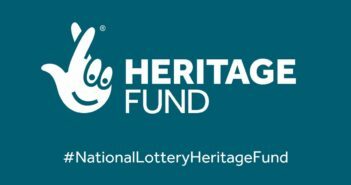 For more information or to Get on Board, contact Community Action Wirral’s Volunteering Development Manager, Keelan Early on 0151 353 9700 or [email protected].